THINKING OF BECOMING A DRONE MEDIA AERIAL MEDIA PARTNER? Looking to fly your drone for commercial purposes? Want to work in the fields of aerial photography and filming? You will need to operate within the legal restrictions set by the South African Civil Aviation Authority (SACAA). The easiest way to do that? 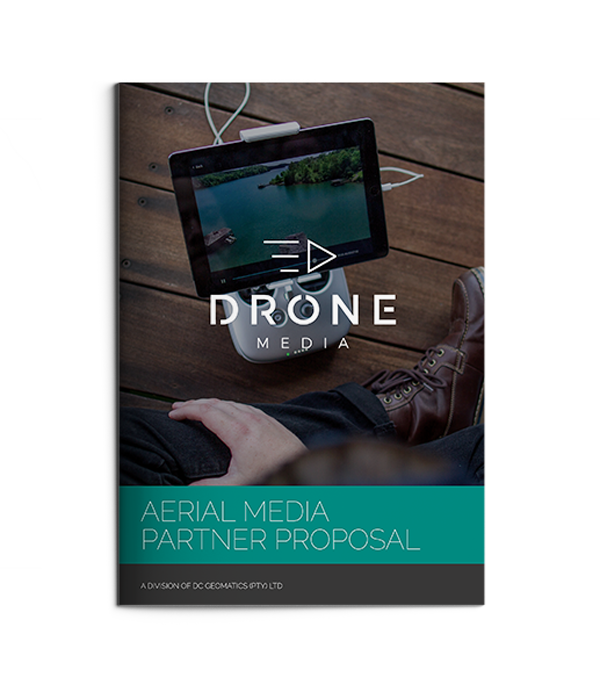 Become a Drone Media Aerial Media Partner (AMP). As experts in commercial drone operation, our aim is to develop and empower our partners to fly drones commercially, legally, and to the best operational standards. Thank you for choosing to read more about becoming an aerial media partner. You can complete your download here.